Viola Frances Wilson, age 80 of Huntsville, AL, died Thursday, December 6, 2018. Funeral services will be held on Monday, December 10, 2018 at 11:00 AM from the chapel of Green Hills Funeral Home with Reverend Chad Teal officiating. Burial will follow in the Green Hills Memorial Park Cemetery with Green Hills Funeral Home directing. Visitation will be held one hour prior to the service at the funeral home. 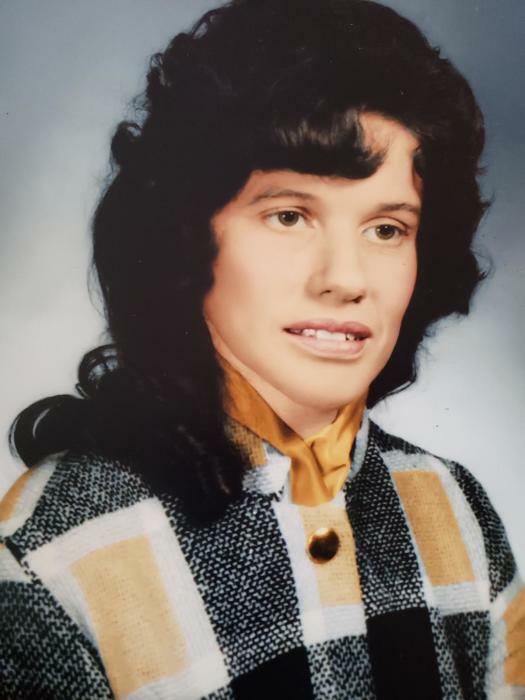 Her Survivors include; Son, Jeffrey Stewart, Sr. (Melinda); daughters, Jan Stewart La Rue and Kayla Adams (Scott); two step children, Ricky and Patricia Pope, Pebble and Michael Jones; brother, Collie Grissett; 11 grandchildren, 12 great grandchildren, and one great, great grandchild. Serving as pallbearers will be, Van Baxley, Ricky Pope, Michael Jones, Jeffrey Stewart, Brian Jamison and Benny Johnson. The staff of Green Hills Funeral Home is honored to serve the Wilson family.